Looking for some Budget Adventures that are both exciting and affordable for all? Then you have come to the right hub. Below is a list of a few recommendations for activities that are a great experience without breaking the bank. Enjoy! 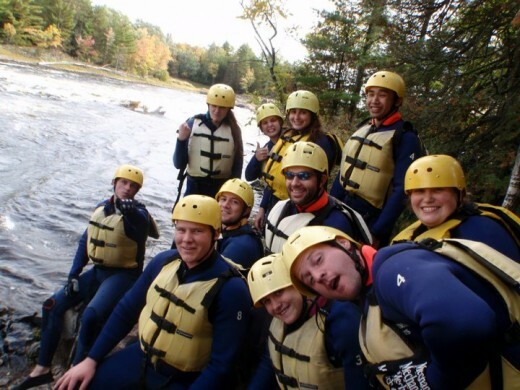 For about $50 you can join a group on a White Water Rafting Trip. These trips typically last an entire morning or afternoon but it takes the whole day for travel, meals and preparation. Experience the rapids, cliff jumping, paddling and adrenalin. You will be plenty tired after and will have some fun stories. 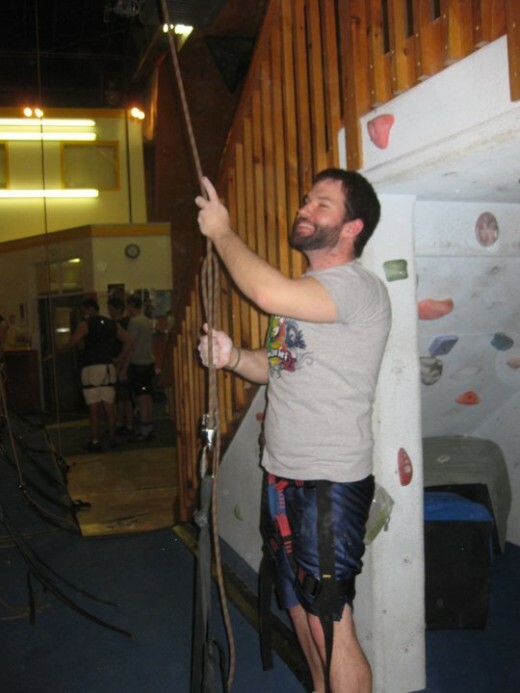 Many cities have at least one indoor rock climbing club. For under $30 you can have a quick intro lesson then climb all night with a friend. If you are going to do it multiple times, buy your own harness at a sale. What an adventure! 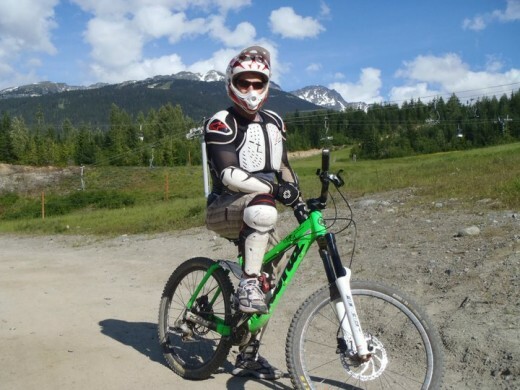 For under $100 you can get kitted out with a bike and a lift pass for a few hours. It is a tiring adventure so you probably don't need more than a few hours if it is your first time. I strongly recommend renting body armour! Don't spend a mountain of cash. Borrow a bike from a friend if you can. Unlike its name states, you don't actually need a mountain to have a good time. Many small ski resorts offer mountain biking in the off season. Splurge and rent a GoPro camera to mount to your helmet and record the adventure so that you can share it later. Near a decent body of water? 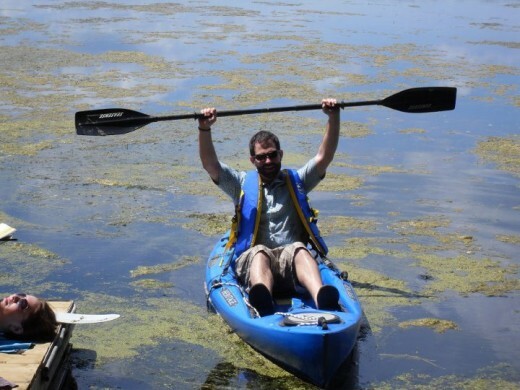 Rent a Kayak and paddle around and explore! Go on a small guided boat or sailing adventure (small Laser or HobbieCat). 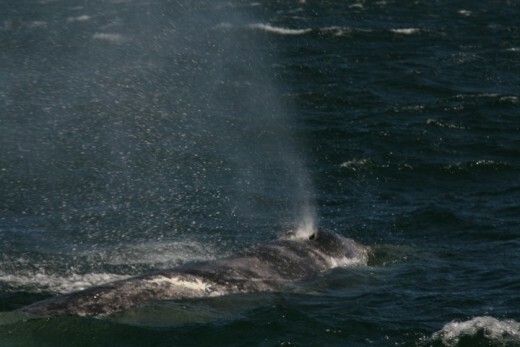 For about $60 you can go on a Jetboat whale watching adventure. Wait, are you serious, you might ask? Flying, on a budget? 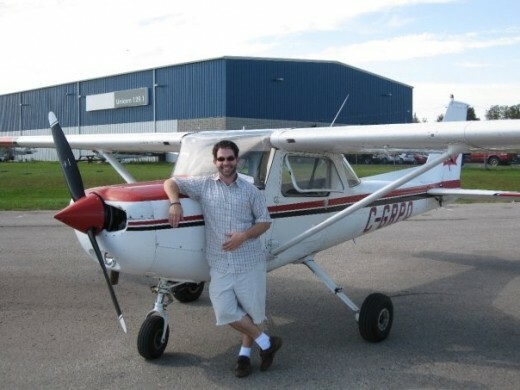 Take a flying lesson for under $100. Many flight schools offer a 30-45 min introductory flight for around $80 (possibly less expensive if you find an online group deal). This flight will make a great afternoon. You show up at the airport, do a walk around of the aircraft to understand what is involved in safe flight. You will likely be given the opportunity to take the controls and try your hand and some gentle turns if you are comfortable. 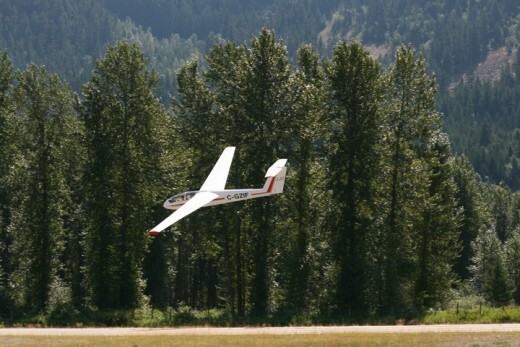 If you are adventurous the instructor will demonstrate spins, spirals, steep turns and maybe some low G parabolas. Fun times! 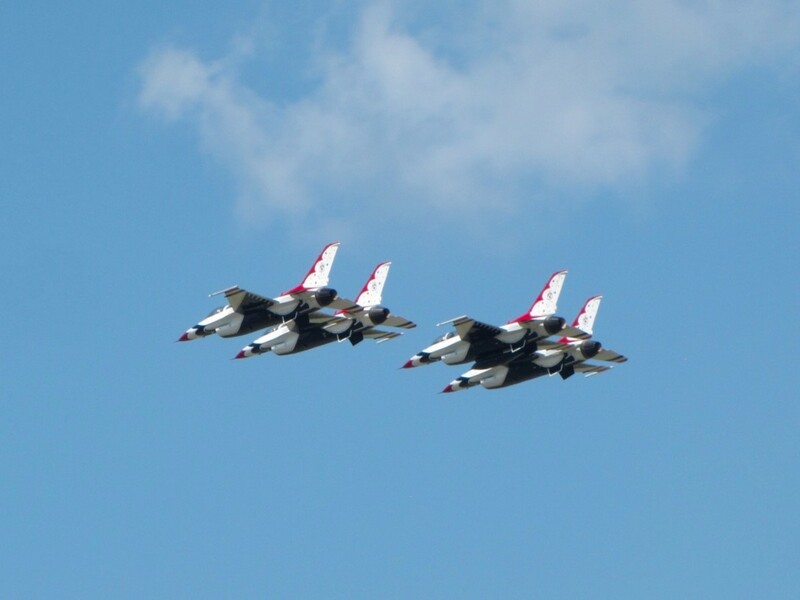 Be sure to register a week in advance to avoid situations where aircraft or instructors are booked. This is weather permitting of course, low clouds, poor visibility and strong winds will cancel your flight. Sign-up for a combination trip and save! Combine dog sledding and snowmobiling and make a weekend out of it. 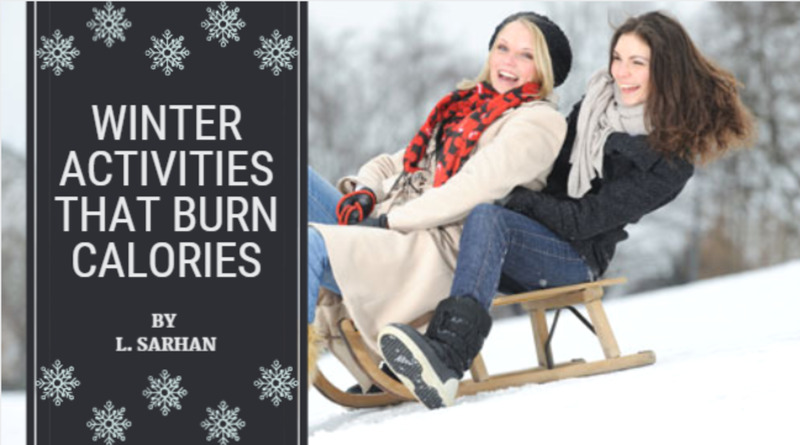 Share the snowmobile and sled with someone and the combined cost will be under $300 for an action packed day of fun. The key to finding a good deal is shopping around, being flexible and looking for online group deals such as Groupon or Dealticker. Below are a few free activities that are not your standard pass times but are always lots of fun! Find a friend, grab a Frisbee and start playing. Pick obstacles such as a tree to use as the"hole" as play with the same rules as golf. 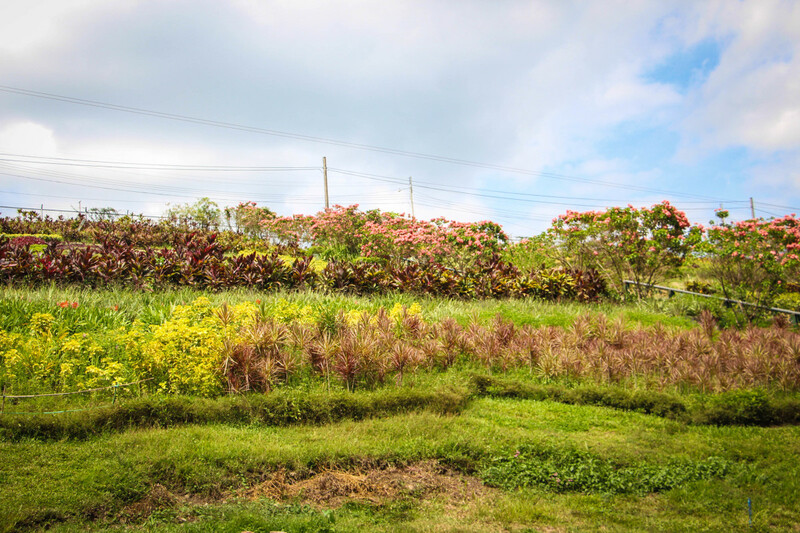 There are also a variety of man-made courses that are available for free. In Ontario, Canada there are courses on the Toronto Islands, Peterbrough and Haliburton. Search the internet for a course near you. 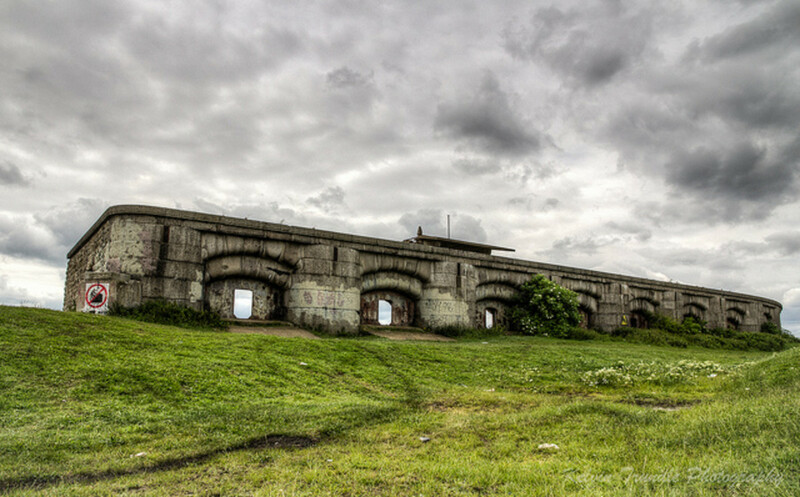 Go for a walk and explore areas you have never been to. Its a great way to get someexercise, save some money and learn more about the environment that you are in. 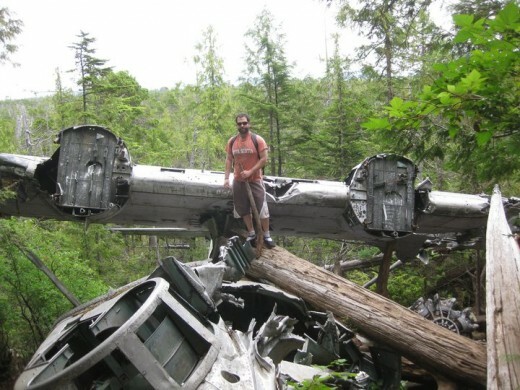 On a hike in Tofino, BC we stumbled upon a crashed WWII Canso flying boat! Nothing is more fun than throwing stuff at other stuff! 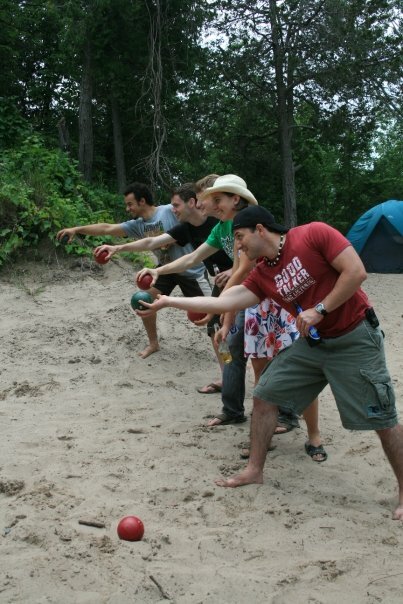 Off Road Boccie combines elements of hiking and standard Boccie. 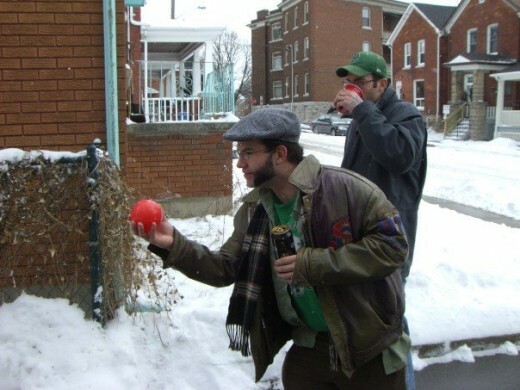 As you hike throw your marker ball and take turns throwing the large multi-colored balls to see who gets closest to the marker. Play in all seasons and all terrains. Thanks for Visiting Budget Adventures! Hopefully this hub inspired some Adventurous ideas! Great hub. I love the ideas! Great and thoughtful suggestions for afforadable fun! Keep up the good work and welcome to Hubpages. Concerned_Citizen_82, thanks for your comment. Raisins are extreme grapes that have dried out from having too much fun. If you're ever in Tofino, BC checkout the local Bakeries they have solid, adventurous Muffins. Also checkout the Tacofino fish taco truck its the best in the world! So get this: I went to Timmies to get my usual cranberry blueberry bran muffin, but when I get back to the office and take a bite I find out that it's a RAISIN bran muffin! I need a break from this nightmare! Hi Spitfire07, Welcome to HubPages! I really enjoyed your ideas for budget adventures - it looks like you've been having a lot of fun!